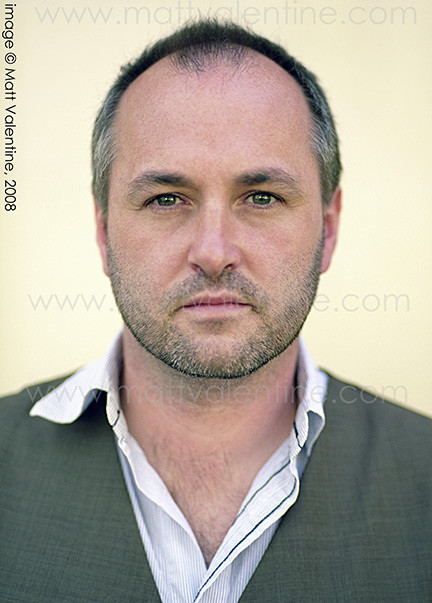 UT Austin alumnus Colum McCann has won the 2009 National Book Award for his novel Let the Great World Spin. It’s a mesmerizing read, and I’ve been giving it to everybody on my Christmas list. I am honored that Colum used one of my recent portraits as his author photo on this book.